Don’t have a login? 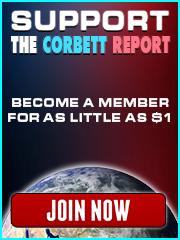 Become a Corbett Report member today for as little as 100 Japanese yen a month (what is this in US dollars?) 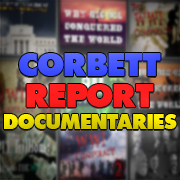 to get your access to the subscriber newsletter and leave comments on the website!